I'm spending 50 days ranking the top 50 players of the Bill Belichick Era, from No. 50 down to No. 1. Enjoy. Today we reach . . . . Signed by the Patriots in July 2001 even though he never played college football, Neal was released at the end of that camp and spent the early part of 2001 on the Eagles practice squad before the Patriots scooped him back up in December 2001. It wasn’t until the fifth game of 2002 that he made his first start. In that game, Neal separated his shoulder. But even in doing that, he earned Belichick’s praise. Neal was the only Patriot chasing down a screen pass that fell incomplete and was actually a lateral. Hence, the 2002 team got bashed over the head with the fact the only guy who knew what to do on the play was the guy who just started playing. Neal came to football with tremendous raw strength and a wrestler’s understanding of the advantages leverage and quickness bring when combined with power. That shoulder injury was the start of a battle he’d have with that arm for the next nine seasons. Neal bridged the time between the early 2000s Pats and the reboot that followed the 2009 season. 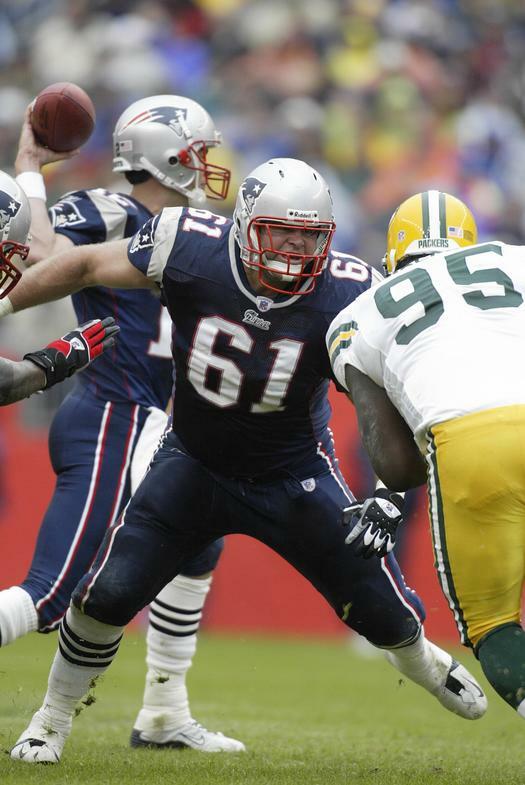 When Neal retired before the 2011 season, Belichick said in a statement, "They don't come any better than Steve Neal. In terms of improvement and development as a player, Steve may have accomplished more than any player I have ever been around. His toughness, intelligence and competitiveness were at rare levels and all contributed to him going from being a champion in an individual sport to being an integral part of championship teams. I congratulate Steve for an incredible career and thank him for everything he did for me personally, our team and organization."